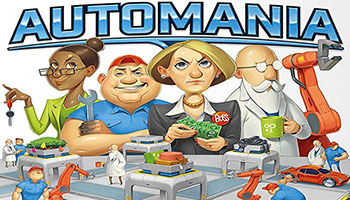 Central to the game are the factory boards: Each player has a factory with three assembly lines, and each assembly line produces one type of car. 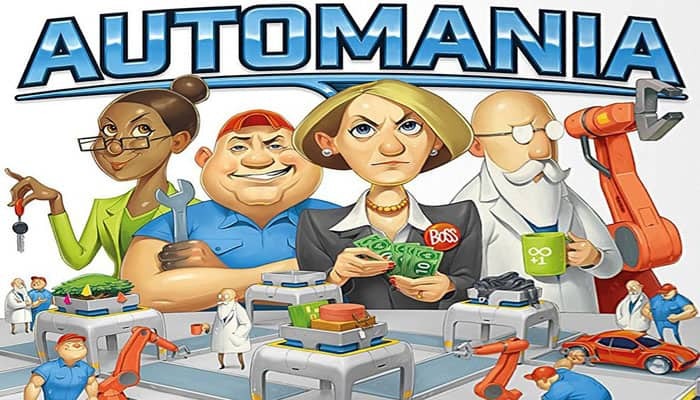 You can put machine tiles along your assembly lines to change the specifications of your cars. 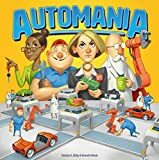 However, your three assembly lines intersect, so each machine tile placed might affect more than one type of car - which means you have to think carefully about where you put those machines. When a car is produced, it must be sold in one of two markets, and the better the specifications of the car is in line with the demand in the chosen market, the more popular the car will be. 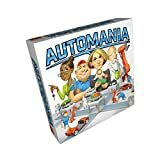 The most popular cars reap the highest profits, earning money or prestige - which is what you need to win this game. Once players get familiar with the game, you can agree to use the B-sides of the factory boards. During set-up, first determine player order.